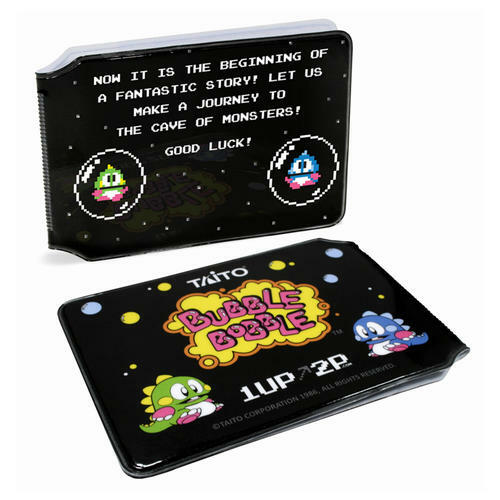 25th Anniversary Bubble Bobble Card Holder featuring a Good Luck design. Great for train cards, bus passes, credit cards, money and photo ID. Officially licensed. 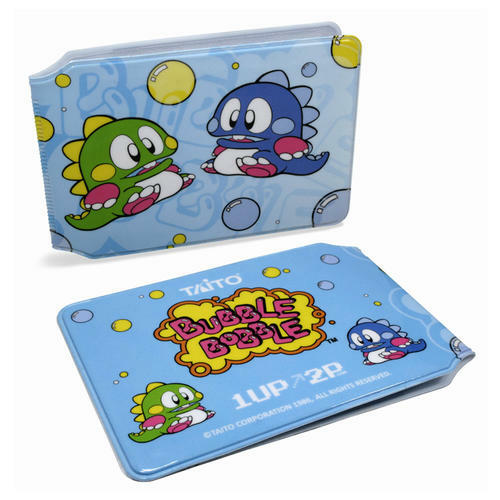 25th Anniversary Bubble Bobble Card Holder featuring a Classic design. Great for train cards, bus passes, credit cards, money and photo ID. Officially licensed. 25th Anniversary Bubble Bobble Card Holder featuring an Enemies design. Great for train cards, bus passes, credit cards, money and photo ID. Officially licensed.